So, here's the deal. 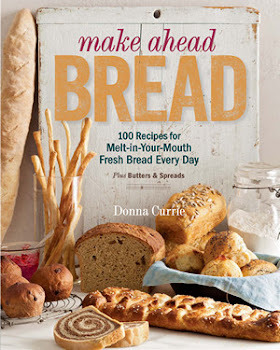 This past cookbook season, Abrams has been sending me free cookbooks that have recently been published. Yup, free. Nada cost. It's good to be a blogger. 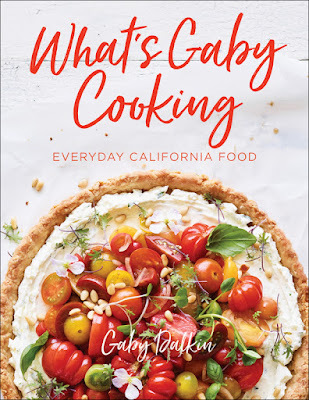 One of the books in the giant pile of wonder is What's Gaby Cooking by Gaby Dalkin. 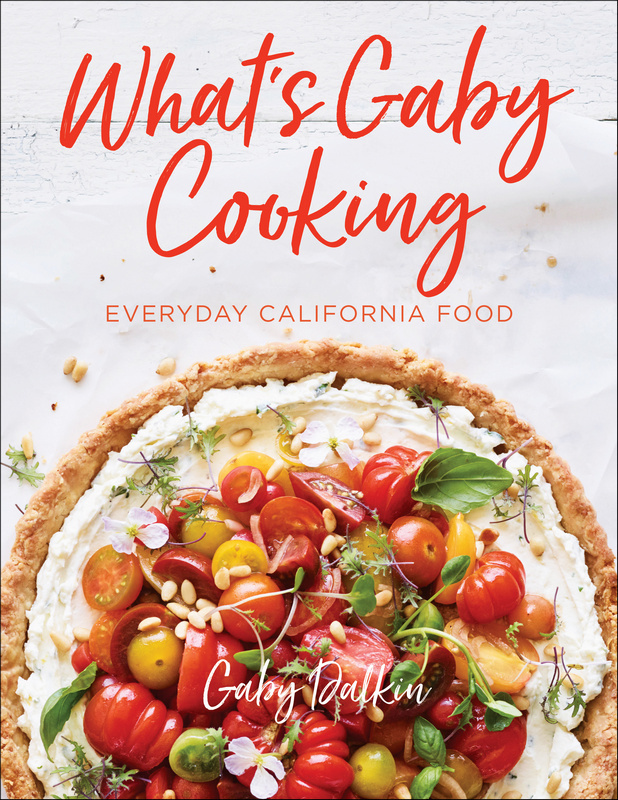 The theme of the book is Everyday California Food, so you know what to expect, right? Lots of fresh ingredients. So, as I was browsing through the book, I started inserting bookmarks in all the recipes I wanted to make. Here, there, more and more. But the one recipe I kept going back to was the Street Corn Pizza. Unfortunately, I went a little off the rails when I made it, adding (gasp) zucchini. And cooking it on a tortilla instead of actual pizza dough. I mean, hey, you can customize your pizza when you order it somewhere. If I went a little mad in my execution, you can forgive me, right? Plus, I made this before fresh corn was looking good, so I think I can cut myself some slack for the changes. The original recipe needs to be made, because it sure as heck seems to be the best way to make street corn. Have you seen that stuff? It looks amazing in photos, but it's near impossible to eat neatly. This pizza has all the flavors, and no mess! recipe here. Mostly the corn. The corn and the cheese. Yeah, that's my story and I'm sticking to it! On a clean, floured surface, shape the dough into 3 medium rounds. Let the dough sit for 5 minutes, then re-form it to make sure it's as big as you'd like it to be. Place the dough on the prepared baking sheet or pizza peel. Spread the olive over the top of each pizza and sprinkle with the garlic. Top the pizzas with the mozzarella, almost all of the cotija (reserve a little for garnish), and the corn. Season with salt and pepper. Transfer the pizzas to the oven and bake for 10 to 12 minutes, until the cheese is fully melted and the crust is golden brown. Remove from the oven, season with salt and pepper, and top with the chili powder and cilantro. Sprinkle the red pepper flakes and the remaining cotija cheese, and serve with lime wedges to squeeze on top. I think this is a pretty good representation of the recipes you'll find in the book. Tasty, fresh, not to hard, but not the basics, either. Now I just need to work my way through the other eight recipes I have marked. As soon as peppers are on sale, there are some marinated peppers I want to try, and maybe for lunch soon there will be the green rice burrito bowl. Because anything in a bowl is fun. In case you missed it up top, I got this book for free as a participant in the Abrams Dinner Party.